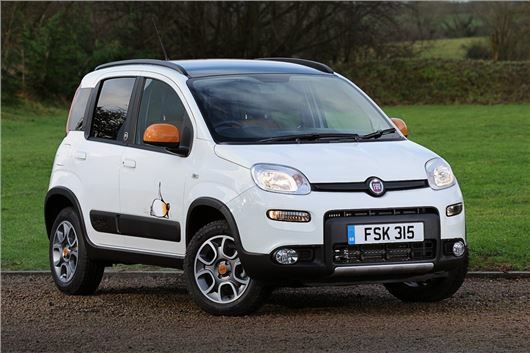 Fiat is celebrating 30 years of the Panda 4x4 by launching a special edition. 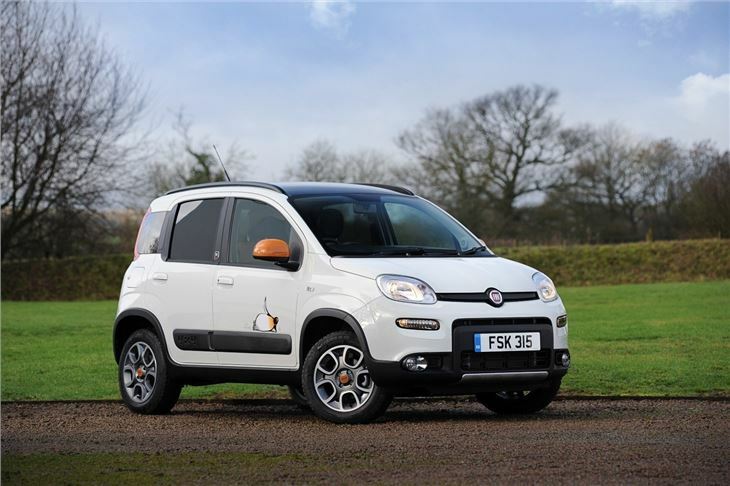 The Panda 4X4 Antarctica will be limited to just 300 cars and feature unique styling and extra kit. Order books are now open and prices start at £14,895. Designed to stand out from the crowd, the Antarctica features rugged styling and is only available in white with a black roof. 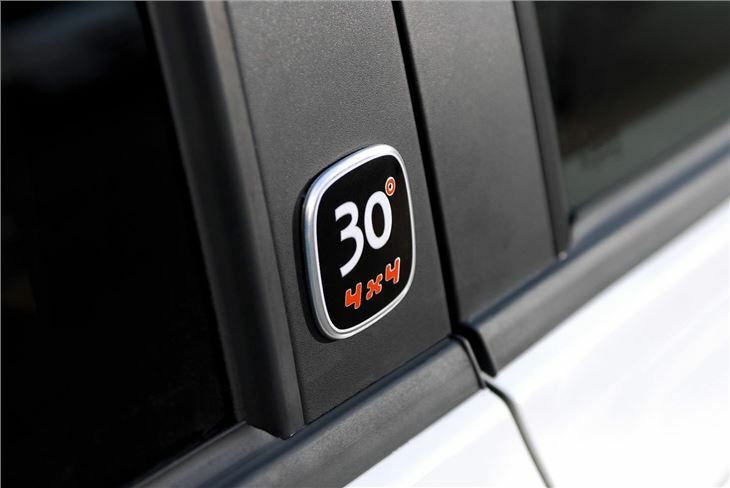 Other styling touches include orange detailing and diamond-finish 15-inch alloy wheels. 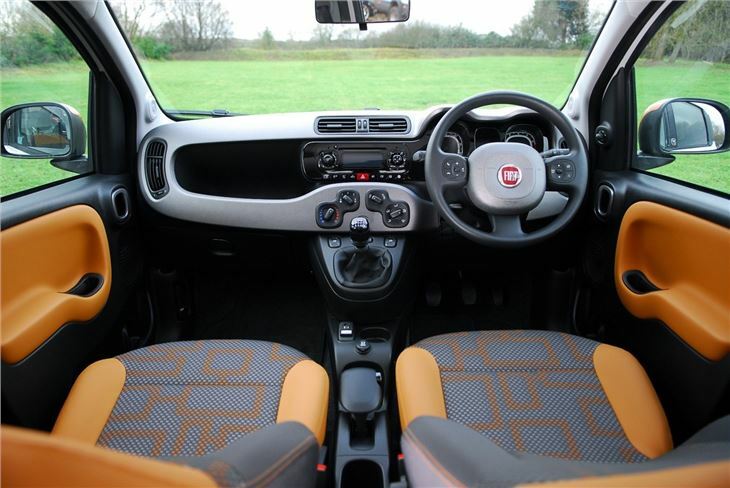 The interior is brightened up with grey and orange upholstery, which adorns a height adjustable driver’s seat and three-passenger rear seat with 60:40 split/folding backrests. Power is supplied by either a 0.9 TwinAir petrol engine or a 75hp 1.3-litre MultiJet II turbo diesel engine. 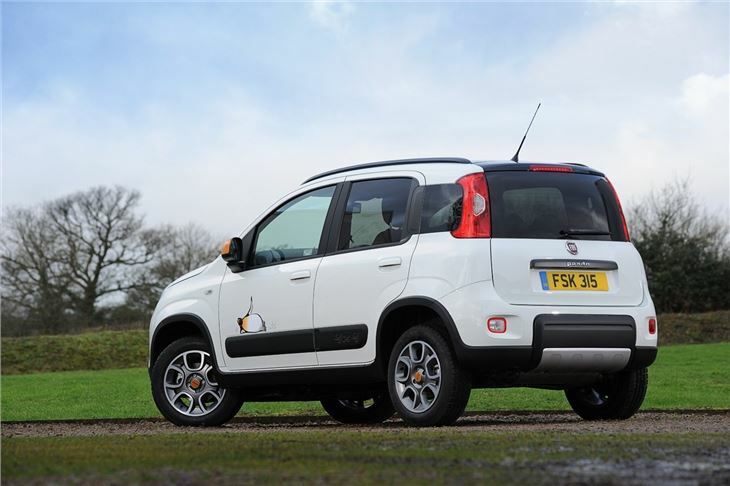 The Panda 4X4 Antarctica will be priced from £14,895 or be available with Fiat’s PCP from just £229 deposit and £229 per month. Deliveries will commence in mid-February.